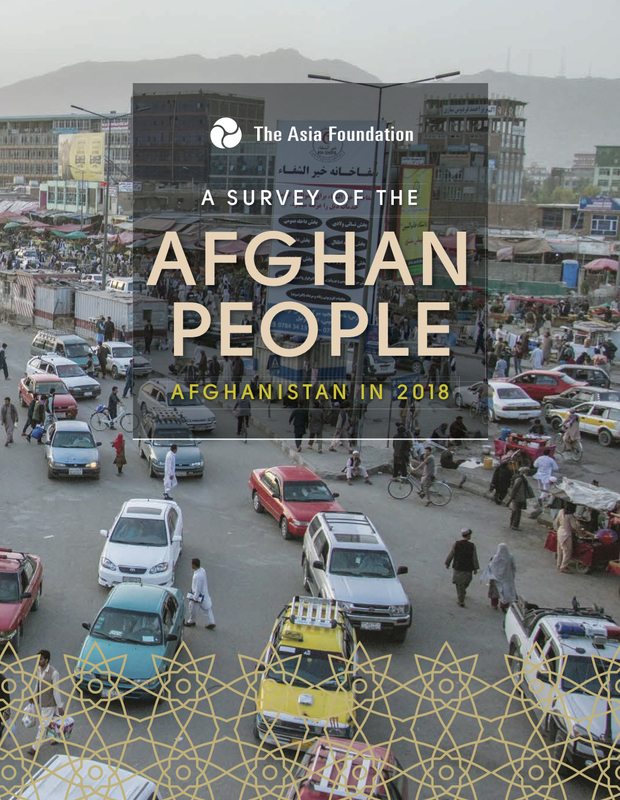 The Asia Foundation’s Afghanistan in 2018: A Survey of the Afghan People is out! With the largest sampling of the Afghan population to date, this survey helps recenter and understand what is most important to Afghan citizens in their everyday lives. Since the fall of the Taliban in 2001, Afghanistan has made significant progress in women’s rights and education. The findings of The Survey reflect that progress in the opinions of Afghan citizens. However, The Survey also speaks to how far the country has to go to ensure women’s equality and access to education: most people surveyed do not support women working outside of the home, equal opportunity for girls and women in education, or the right for a women to decide who to vote for for herself. And yet, according to this survey, people’s opinions are changing. Baad and badaal practices (traditional practices connected to forced and early marriage) are at their lowest approval rating ever. More women report contributing to their household income than in previous years. And despite serious threats of violence, 38% of females voted in the most recent presidential election. 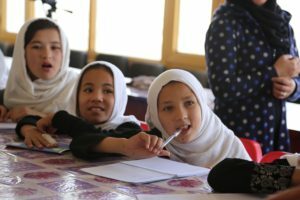 Afghanistan may have a long way to go to achieve gender equality generally and in education, but progress has been made and progress will continue. Sahar’s programs, such as Early Marriage Prevention, digital literacy, and female teacher training, are perfect examples of this progress. 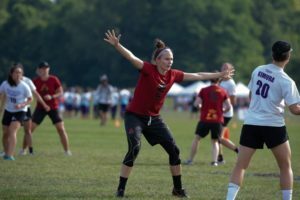 The girls we serve crave these programs and as we grow in response, the community’s acceptance of our programs and girls’ empowerment grows as well. We are proud to do this work. Thank you for your support in educating the future women of Afghanistan!